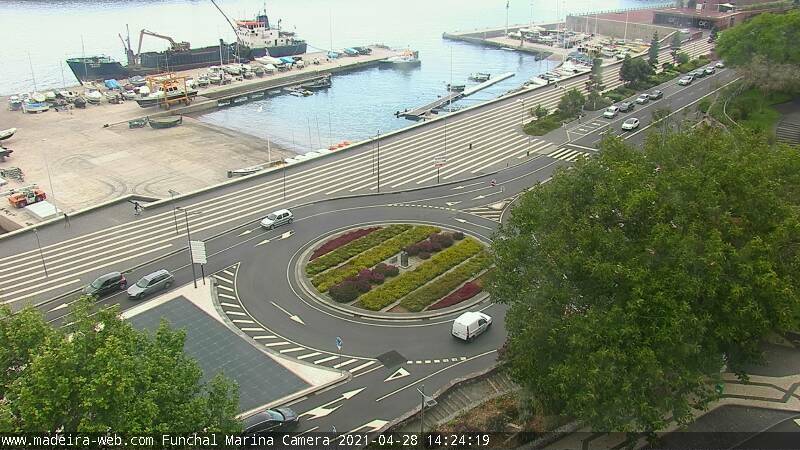 Funchal Harbour and the roundabout of Avenida Sá Carneiro and Avenida do Mar, many wonderful luxury cruise ships dock here. Sometimes one, two or more pile up the harbour. Take a walk over to the other side towards the breakwater climb up the stairs and enjoy the wonderful sunsets.